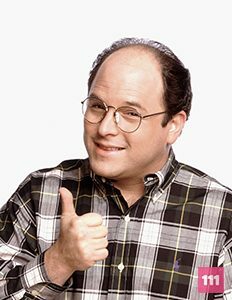 George Costanza is an exceptionally neurotic man, he always manages to get himself into the worst of any situation however big or small. Born in Newark, New Jersey. His birth date is September 23rd.